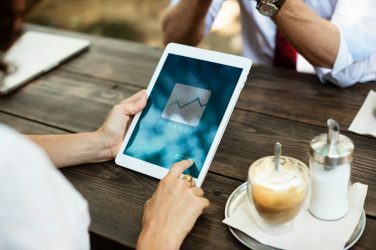 London based mortgage advisers, Mortgages and Insurers Solutions have been chosen as winners of the Buy to Let Mortgage Broker of the Year at the Business Moneyfacts Awards 2019. The Business Moneyfacts Awards is the largest and most prestigious industry awards in the UK. 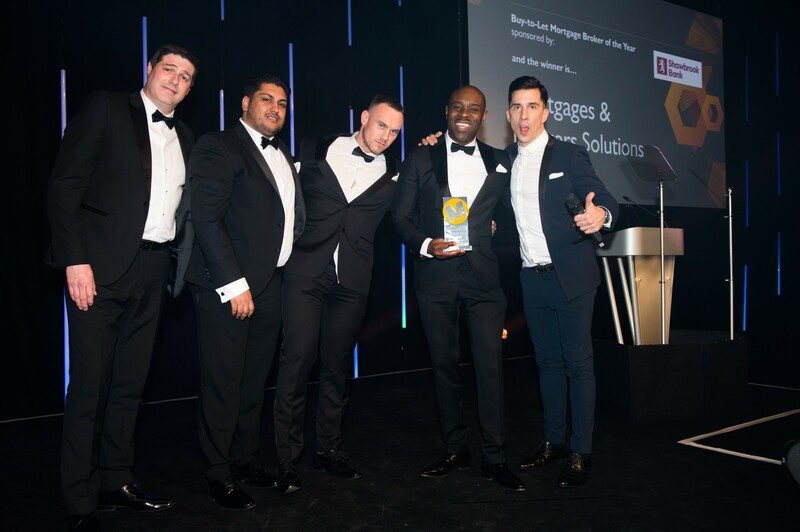 The award, presented by comedian Russell Kane, acknowledges the expertise and superb customer service delivered by the Mortgages and Insurers Solutions team. Mortgages and Insurers Solutions are expert buy to let mortgage brokers and are able to advise on all types of mortgages and protection. They have a walk in office in Grange Park and can support you with mortgage arrangements, life insurance, critical illness cover, home insurance and much more.